Thinking of going used to save more? 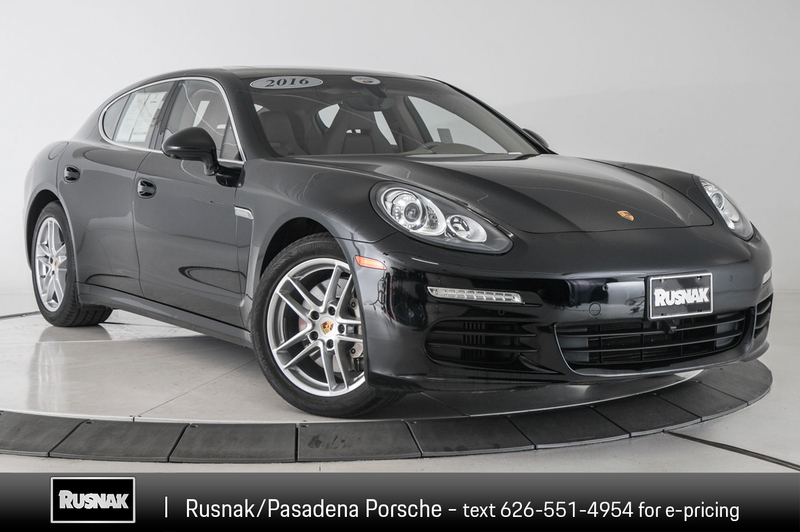 Be sure to take advantage of the pre-owned vehicle specials at Rusnak/Pasadena Porsche in Pasadena. We offer a long list of used cars, used trucks, used vans, and used SUVs at discount prices to compete with competitors around Los Angeles, Glendale, and Arcadia. See how much you can save by checking out our inventory below, and then, when you’re ready, set up some test-drives by contacting us online. While you’re at it, be sure to check out our inventory of our barely used executive demo vehicles as well. 39 month closed end lease, on approved above average credit through Porsche Financial Services (PFS). $4,870 plus taxes and government fees due at signing. No security deposit based on 5,000 miles per year with 30 cents per excess mile. Certified Pre-Owned vehicle with miles. One at this payment (STK: 13P00087/VIN: 050228). Offer expires 047/30/19.